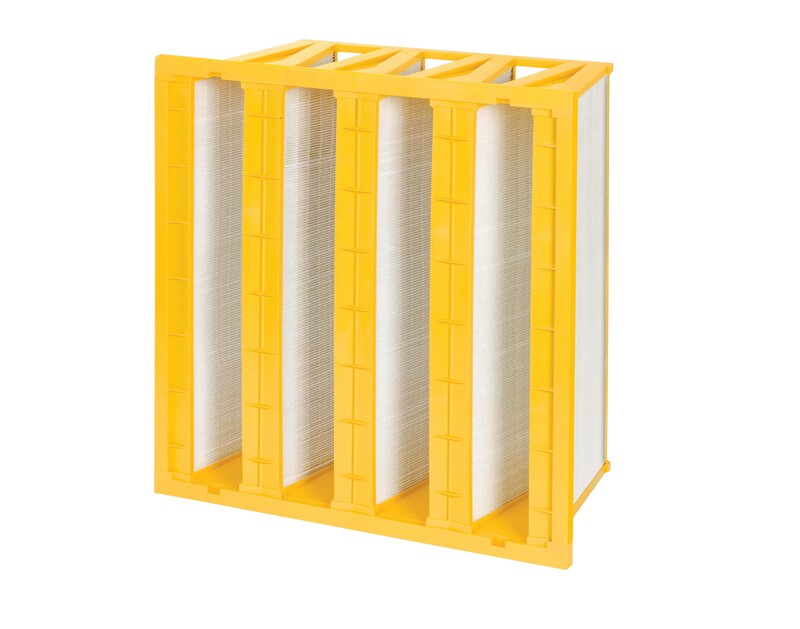 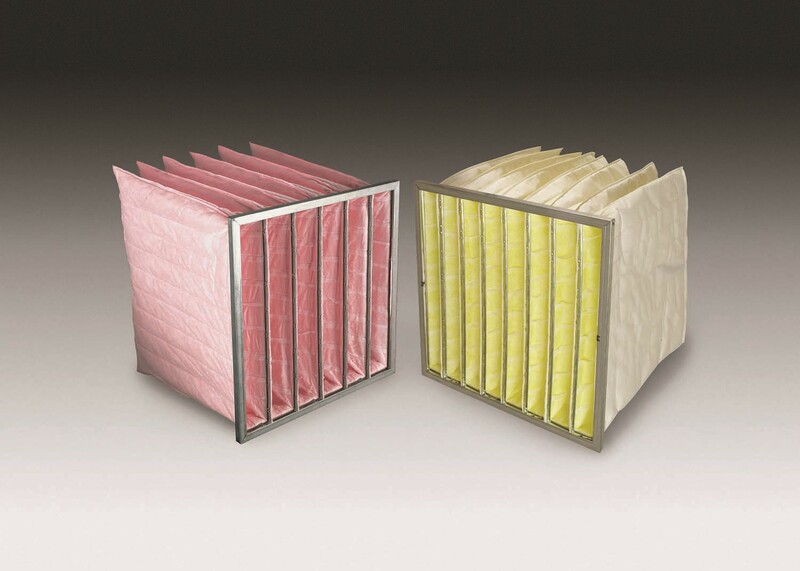 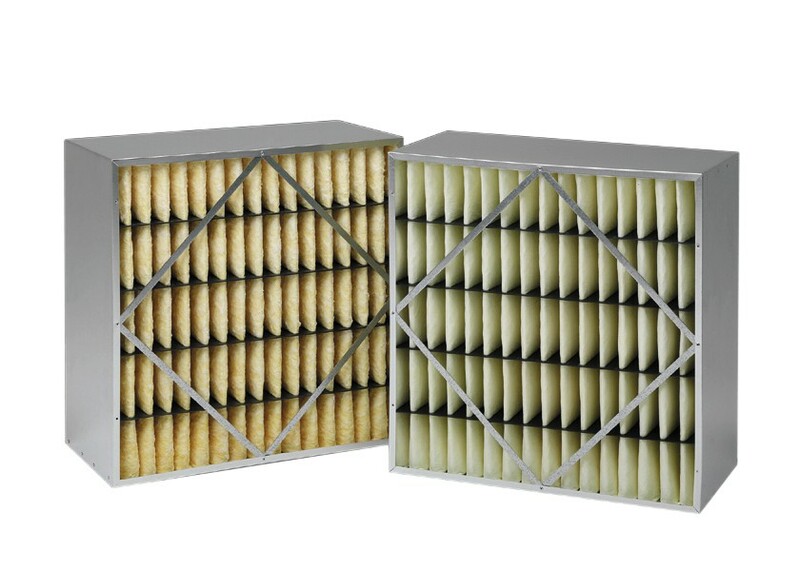 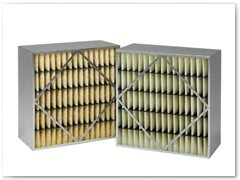 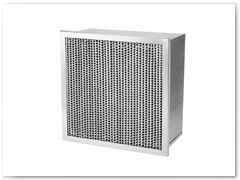 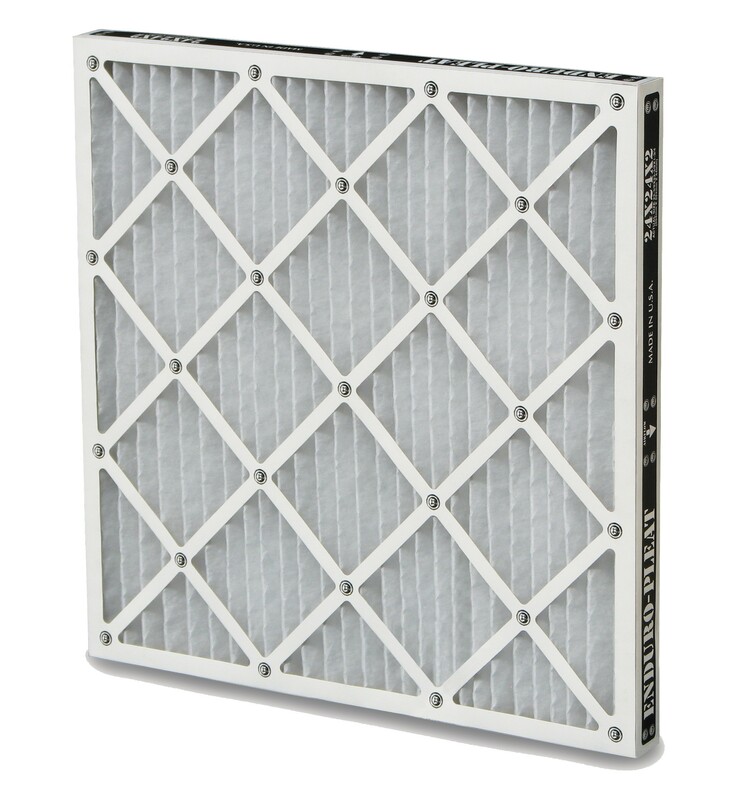 Filtration Concepts, Inc. is Wisconsin’s best source for HVAC filter products and expertise that will improve the quality of your indoor air and reduce energy consumption. 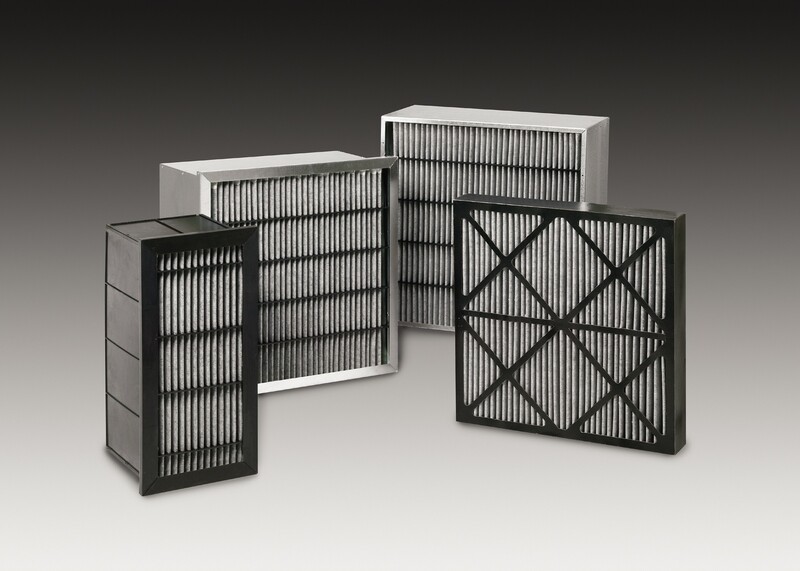 For many years, our focus has been on providing high quality products and services that enhance the performance of your HVAC systems and better protect the occupants of your facility. 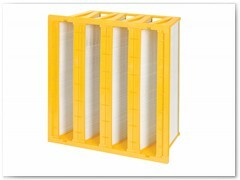 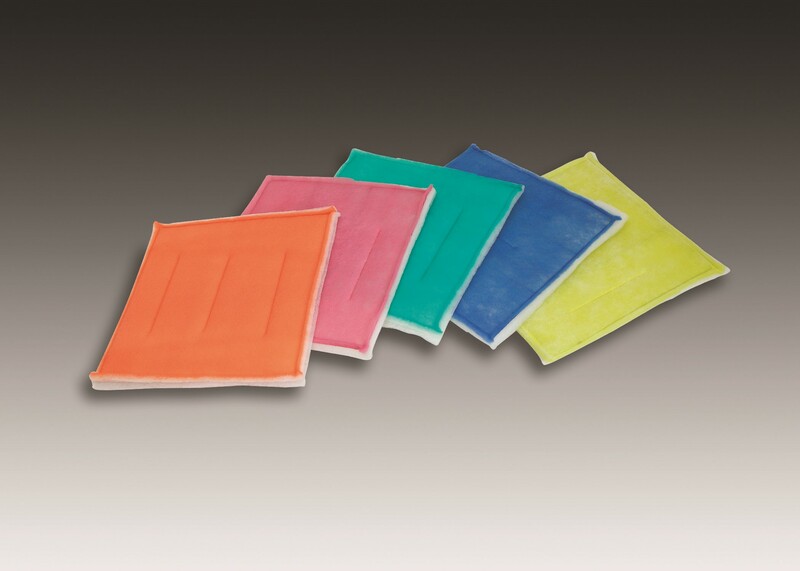 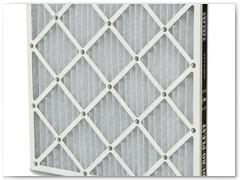 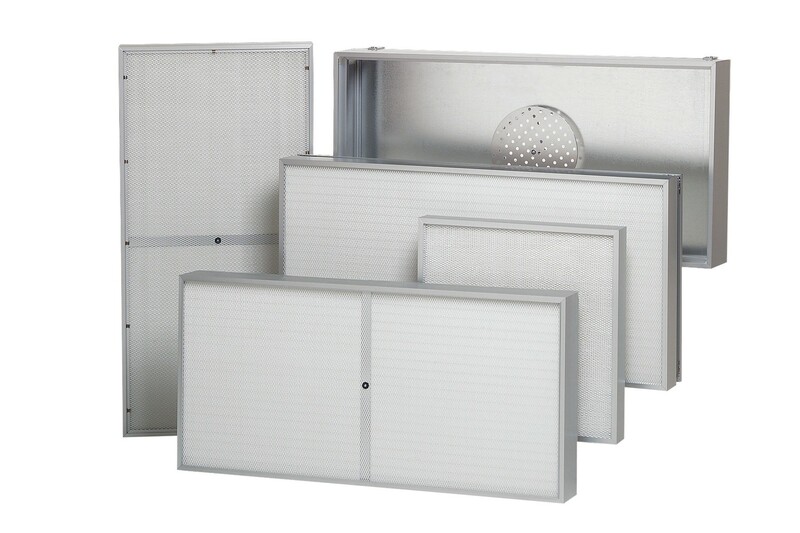 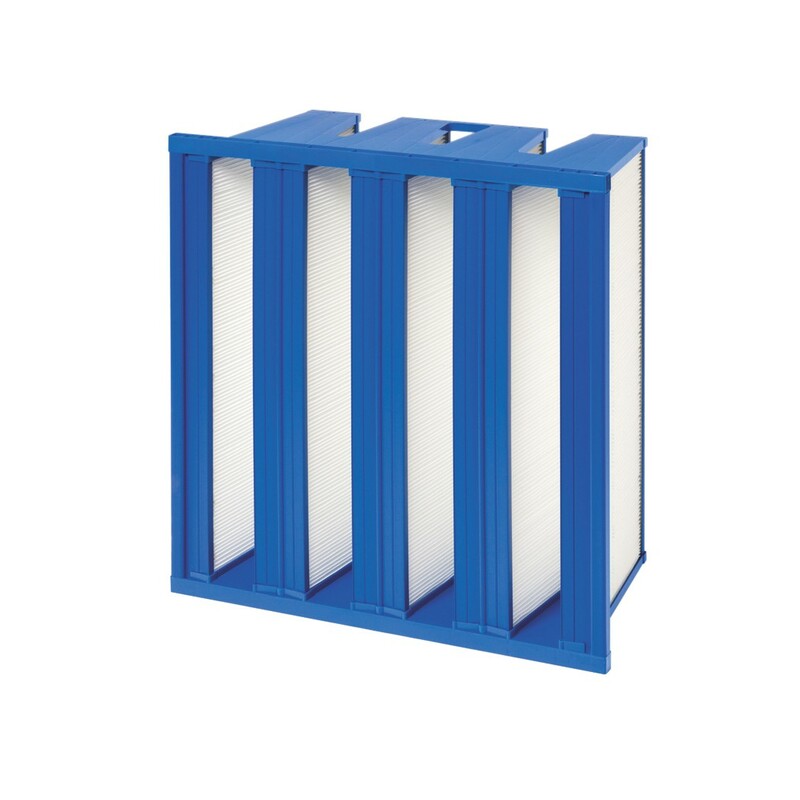 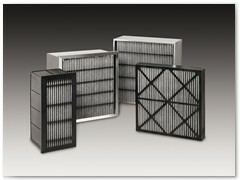 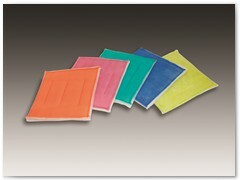 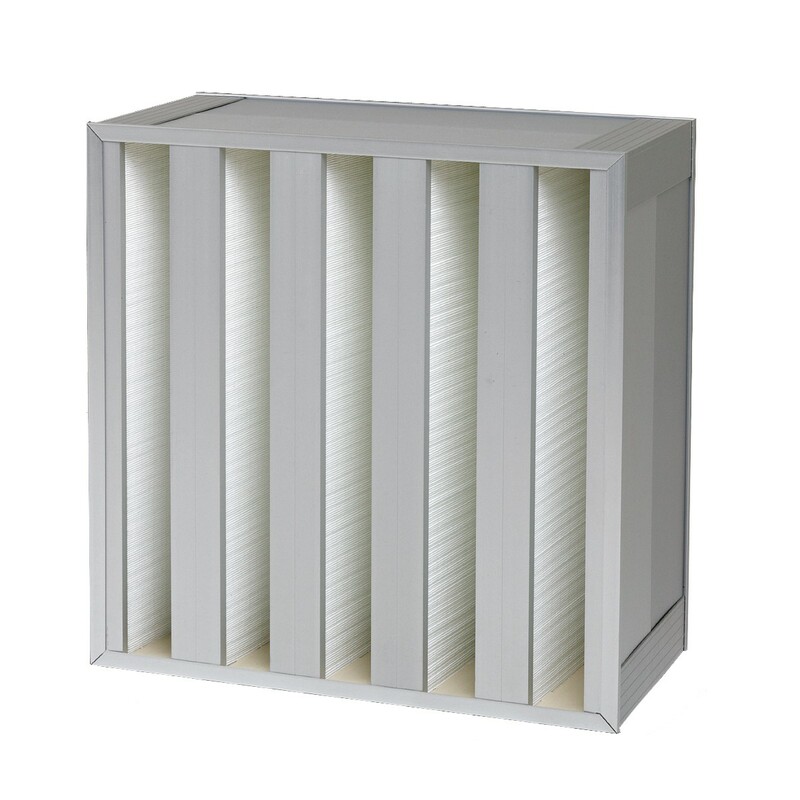 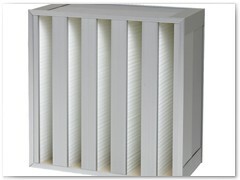 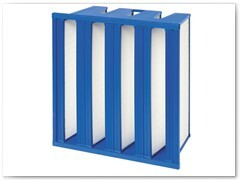 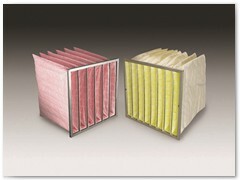 With a product line that includes all types and styles of filters, we can recommend the best filter to fit your needs.